Zambians are thankful that their Zambia Airways has signed a deal valued at $30 million with Ethiopian Airways towards its revival. By 2018 the newest national carrier is expected to carry 1.9 million passengers per year. Middle East, Asia, Africa and Europe being the main target destinations. Zambia and Ethiopia are the two countries that are going to benefit from this revival. Ethiopian airline is going to own a 45% stake while Zambia Development Agency will hold 55% stake. The investment is going to help make the country a Southern hub, to rival Johannesburg airlines in SA. The deal is going to boost tourism and develop industries in Zambia. According to this development, Ethiopia could not be left behind in terms of good financial performance by the company. 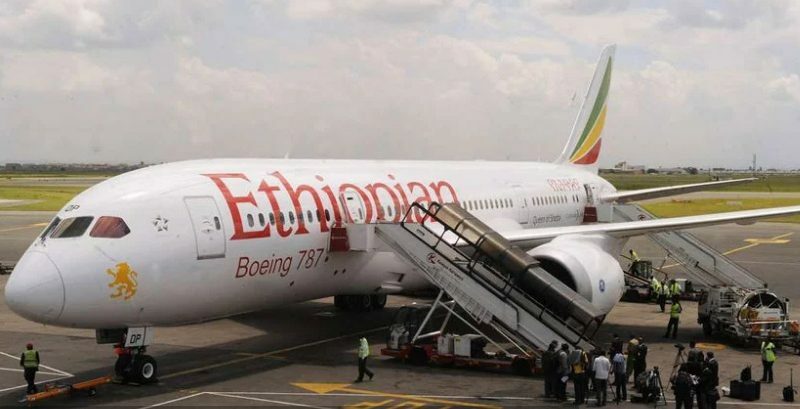 Ethiopia also has plans to acquire a stake in Nigerian Airline.